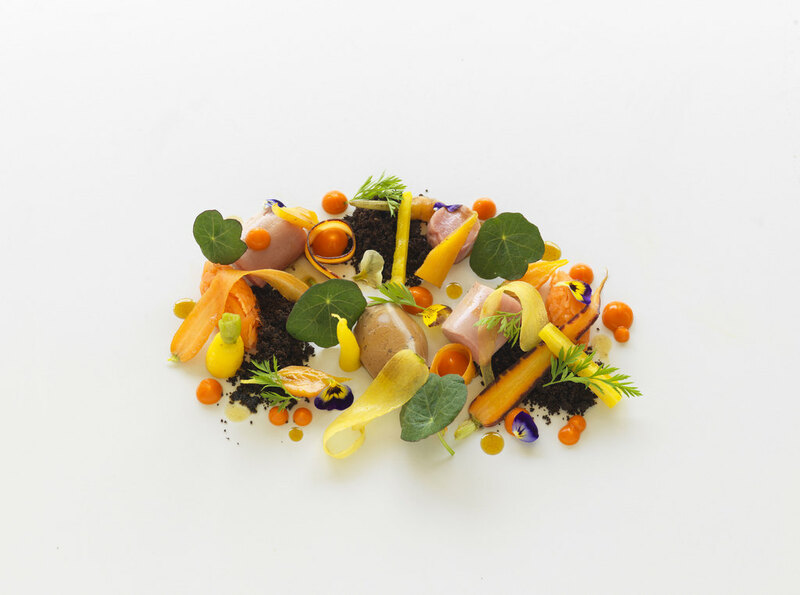 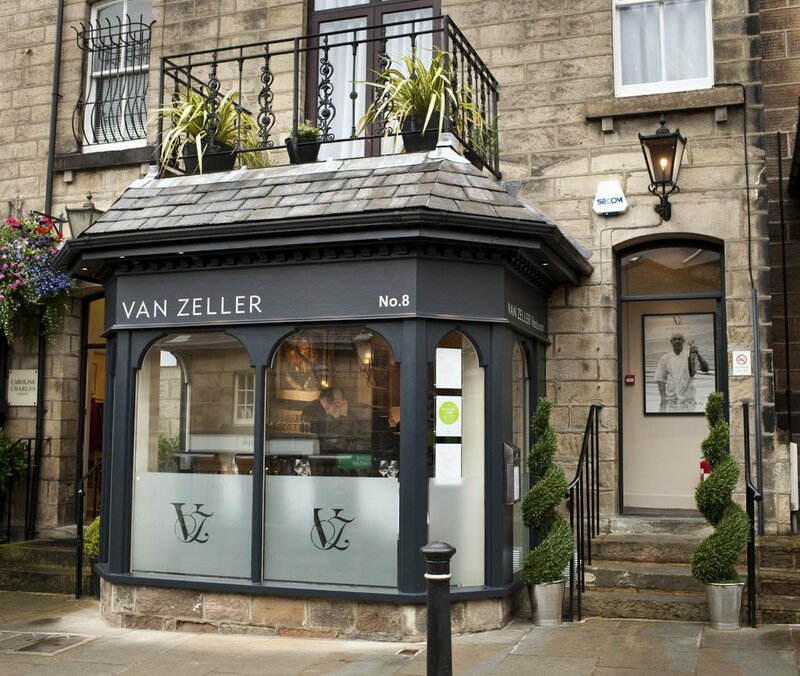 An award-winning restaurant in Harrogate's fashionable Montpellier Quarter, Van Zeller was named a Restaurant of the Year by the Good Food Guide in 2013. 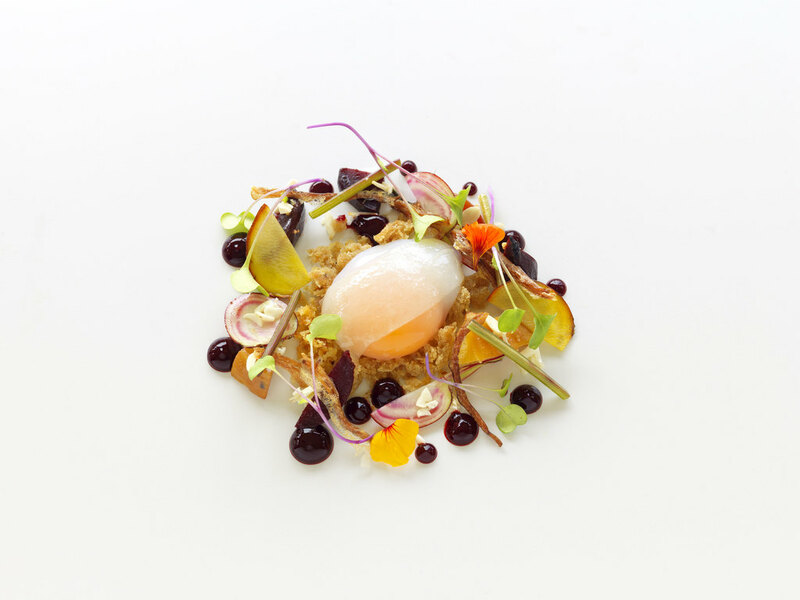 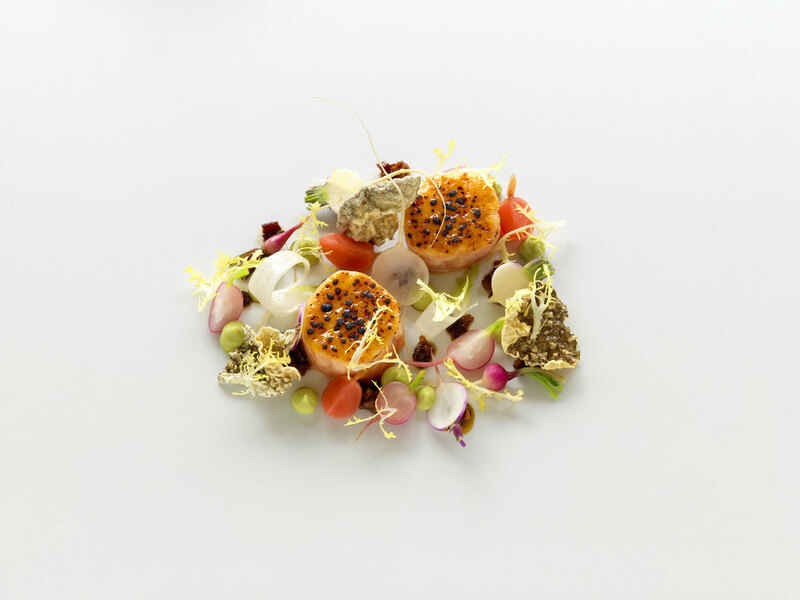 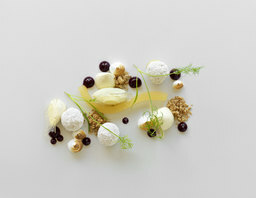 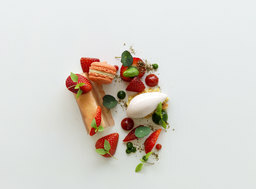 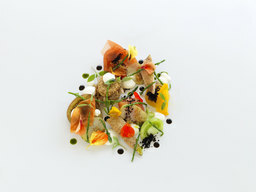 Yorkshire-born chef Tom van Zeller brings skills honed working at restaurants in London, New York and Sydney, creating a relaxed and modern setting in which to enjoy ground-breaking fine dining dishes. 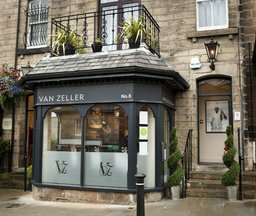 The Guardian's much-lauded critic, Marina O'Loughlin, described herself as 'blown away' by the food at Van Zeller restaurant.